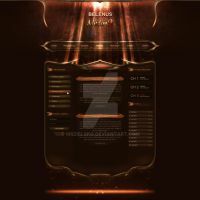 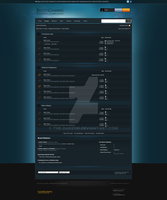 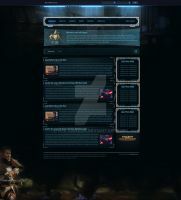 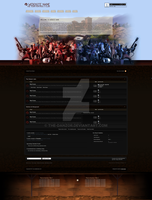 Custom Forum Theme coded to match their website. 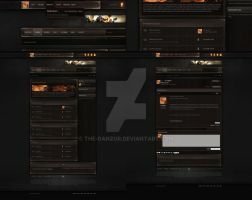 i wont to buy this theme, how much is it? 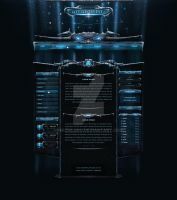 did you make the graphics for this one as well then, or just development of code ?